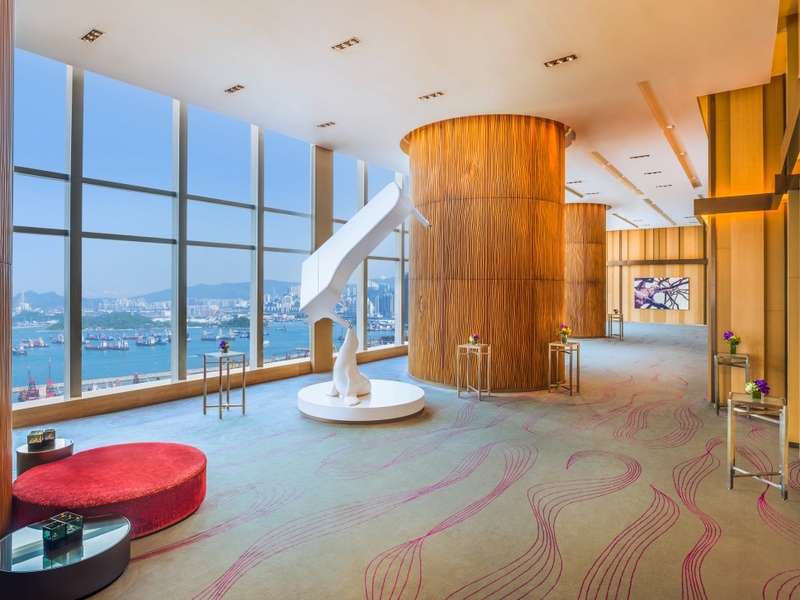 Whether you are tying the knot under our three contemporary Chinese knot ceiling chandeliers, symbols of double happiness, luck and eternity, or you are looking for a multi-hued lighting aura to make your meetings that extra bit inspiring, head to W Hong Kong's ultra-stimulating, 1,200 square meters of function space, featuring state-of-the-art A/V systems and W set-up with the ability to go down to the finer details such as the color of your lighting - after all, we are here for Whatever/Whenever®! Thanks to the six-and-a-half-meter-high ceilings and generous natural light, this is the perfect place to engage your audience, enliven your listeners and let your ideas come to life. If you’re here for a meeting then there are five studios and four strategy rooms equipped with complimentary screens and projectors. 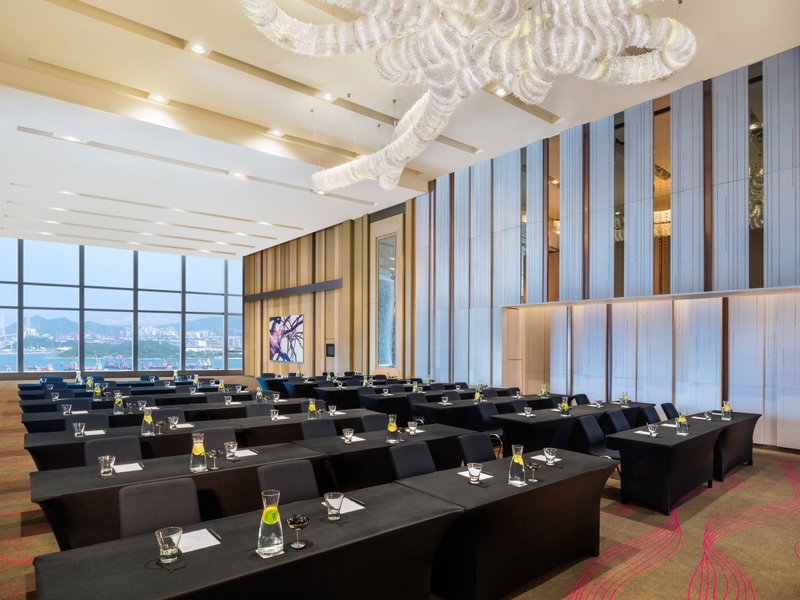 If it’s an inspiring event or rousing reception you’re planning, then we can host a banquet for 360 or a theater-setting meeting for up to 420. Just let us know what you want and we’ll do everything we can to make sure your meeting’s marvelous or your function’s fabulous. W Hong Kong is not about following the trend. Inspire the party you want and our staff will be on hand to make it a reality. 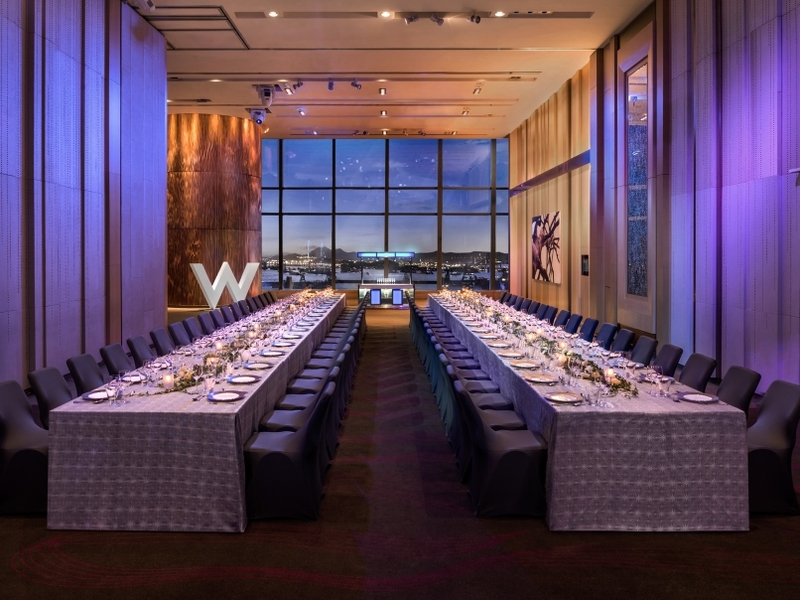 From the latest in cool connectivity, to the greatest in creative cuisine, it’s time to take over the W Hong Kong as your ultimate party venue. Let our cool connectivity capabilities work their magic. Complete with built-in LED wall, Plasma screens, High Speed Internet Access, Wi-Fi and high-tech A/V equipment, the technological possibilities are virtually endless. We provide the gear that puts you a nanosecond away from the world you influence. 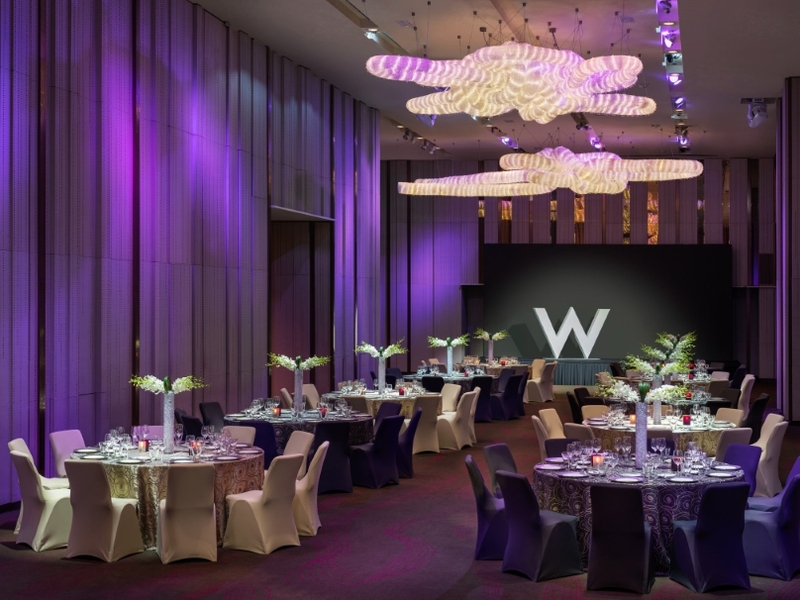 Our chefs serve up creative cuisine for all receptions and meetings; you'll enjoy an array of delicious and delectable fare to complement any occasion, prepared exclusively by the master chefs of W Hong Kong. When is Recess(SM)? Take a business break and inspire colleagues with our Recess options. Our Meeting Specialists will help you turn your meeting into a virtual playground by creating motivating and downright fun activities. © 2010-2018 Marriott International, Inc. All rights reserved.